At our 90,000 sq.ft. 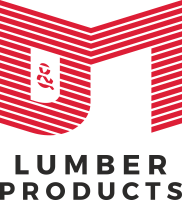 Williamsburg, Brooklyn facility we provide a quick and accurate turn around of cut-to-size orders on either our own or customer's stock. Orders produced range from a unit or two to multiple truckloads, and are normally shipped within two weeks of placement. Regular customers enjoy "emergency" service, whereby rush order are often cut and shipped same day. 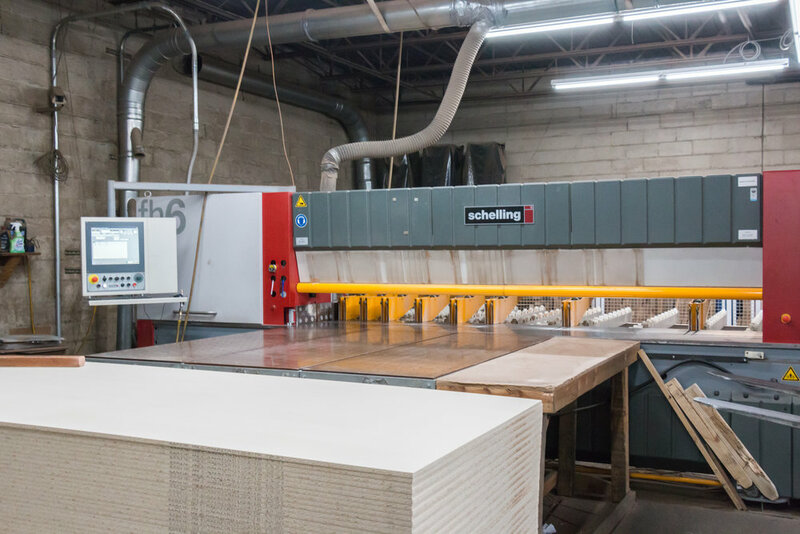 At our North Carolina facility we offer complete fabrication and painting services including cutting, CNC, laser cutting, edge banding, silk screening, laminating and color match painting. Industries served include display and store fixtures, furniture, and sample boards. Normal turn-around time is two to three weeks. If you require the same shaped parts on repeat basis (spare tire covers, reel flanges, picture backs etc.) we can set up just-in-time delivery directly from the mill and maintain backup inventory in New York for unexpected delays. Our track record for keeping our customers in stock and on time in unmatched.